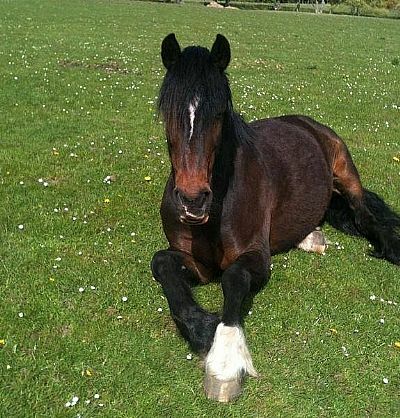 Broomhill Riding Centre is a successful family business which was established in 1990. We are situated at the top of the beautiful Black Isle town of Fortrose. 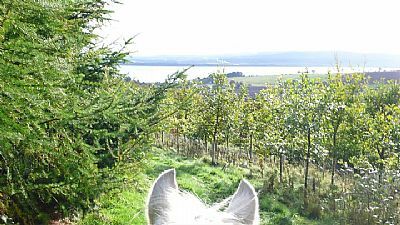 Broomhill offers lessons, trekking and hacking in beautiful unspoilt countryside on a wide variety of well schooled horses and ponies. 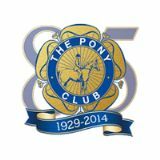 Pony club is extremely popular and we offer special group/private lessons for rusty riders which are always fun! 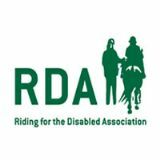 We are also an RDA centre, please check out our Highland group RDA website on our links pge to find out all about it! Check out our new equestrian shop Equissentials! 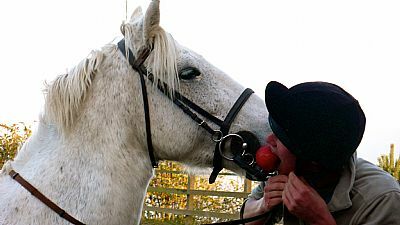 Our experienced, BHS qualified instructors and yard staff provide top care and attention to our horses and clients whilst offering a safe, friendly and fun environment to learn in. We teach diddy ones all the way up to the more experienced rider. We offer a vast range of services to our friendly liveries including Grass, DIY, Full livery etc. Please click on the 'LIVERIES' tab for more info. At Broomhill, there is always a member of staff on hand and with the owners living on site our security is at it's highest. Please feel free to give us a call or come and visit us, we will be happy to help in any way we can. 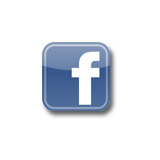 Enquiries/bookings can be made via telephone or e-mail for enquiries only.